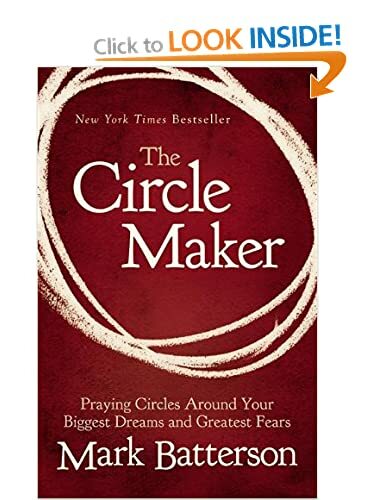 I am reading Mark Batterson’s The Circle Maker, a brilliant book on prayer and am already praying more, and praying better: one test of a good book on prayer. Bold prayers honour God and God honours bold prayers. God is offended by anything less than your biggest dreams or boldest prayers. If your prayers aren’t impossible to you, they are insulting to God. Why? Because they don’t require divine intervention. But ask God to part the Red Sea or make the sun stand still or float an iron axehead, and God is moved to omnipotent action. There is nothing God loves more than keeping promises, answering prayers, performing miracles and fulfilling dreams. That is who he is. That is what he does. The bigger the prayer circle we draw around our dreams, the better, because God gets more glory. The greatest moments in life are the miraculous moments when human impotence and divine omnipotence intersect—and they intersect when we draw a circle around the impossible situations in our lives and ask God to intervene. I promise you this: God is ready and waiting. So while I have no idea what circumstances you find yourself in, I’m confident that you are only one prayer away from a dream fulfilled, a promise kept, or a miracle performed. It is absolutely imperative that you come to terms with this simple, yet life-changing truth: God is for you. If you don’t believe it, then you’ll pray small timid prayers; if you do believe it, then you’ll pray big audacious prayers. And one way or another, your small timid prayer, or your big audacious prayers will change the trajectory of your life and turn you into two totally different people. Prayers are prophecies. They are the best predictors of your spiritual future. Who you become is determined by how you pray. 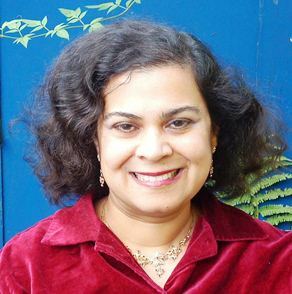 Ultimately, the transcript of your prayers becomes the script of your life.